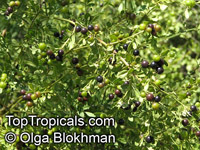 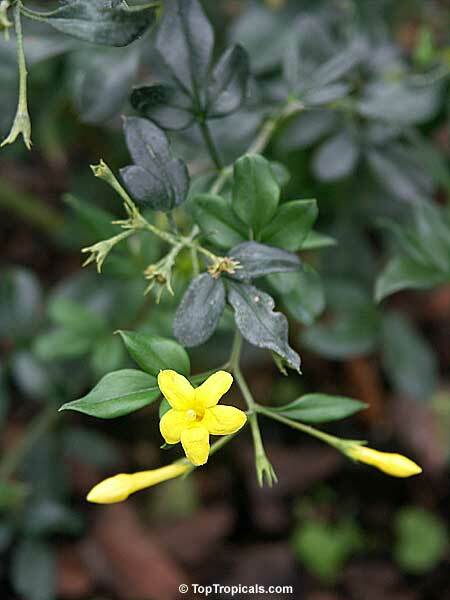 Small dark green pinnate foliage. 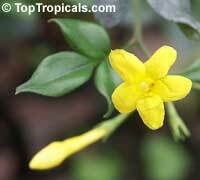 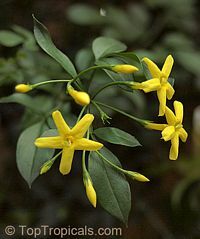 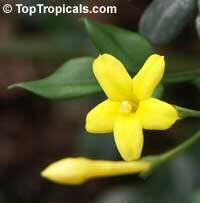 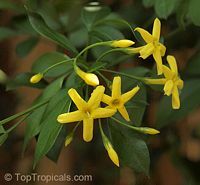 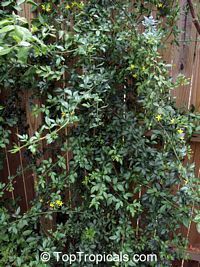 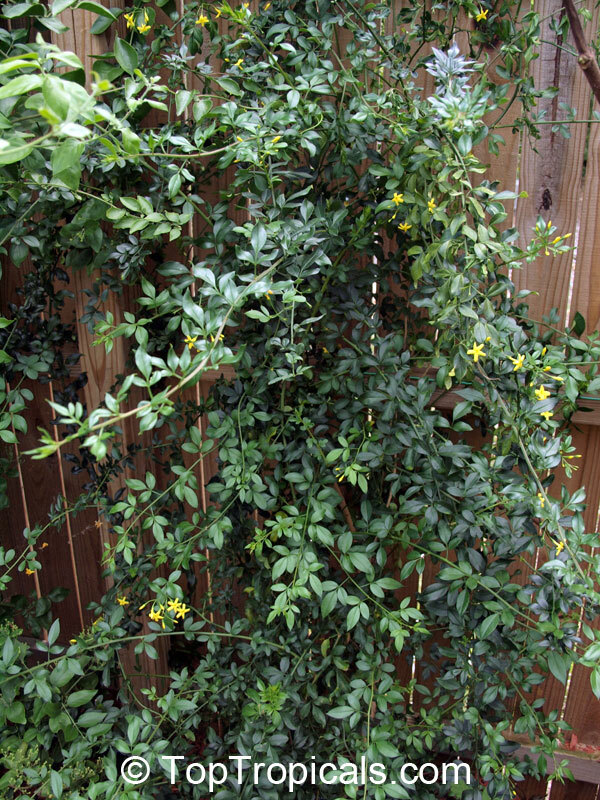 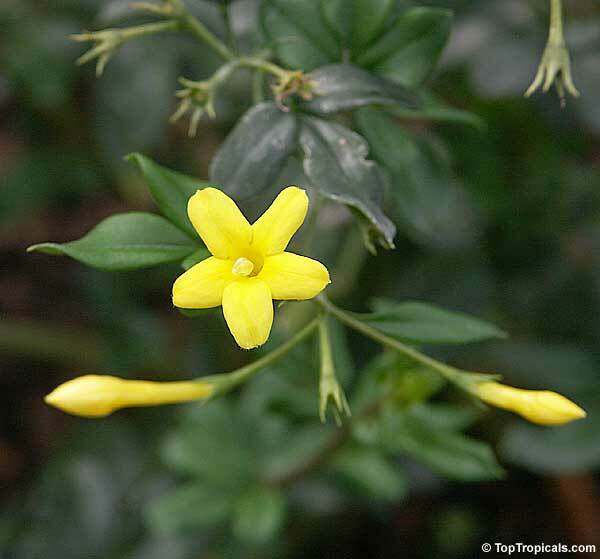 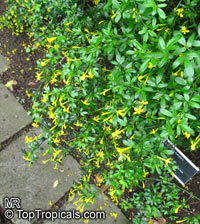 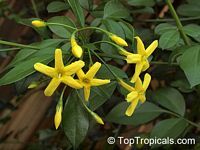 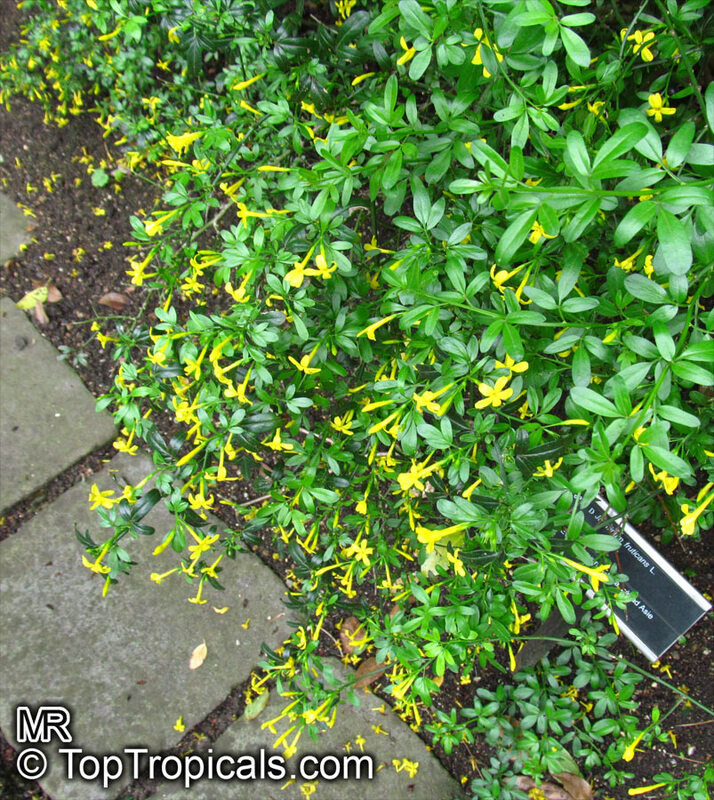 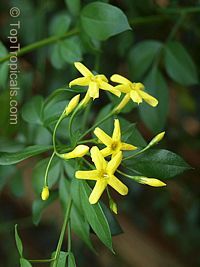 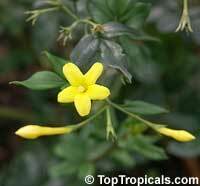 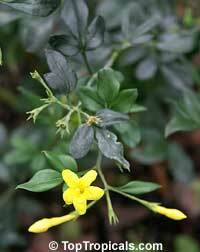 Compact attractive shrub or climber with dark green leaves and bright yellow flowers that are 1" across, with the petals shaped into a shallow cup. 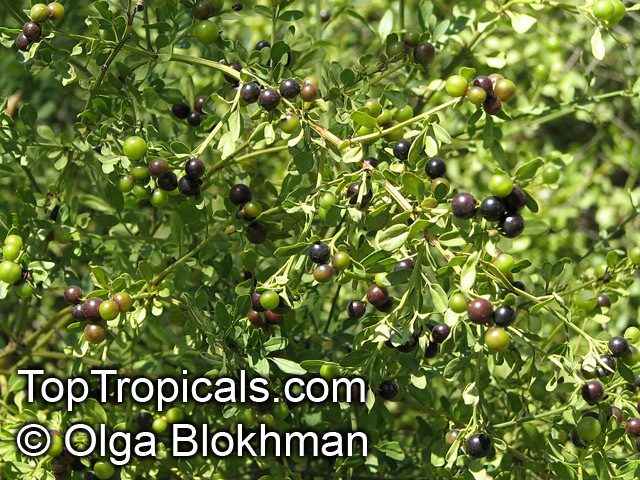 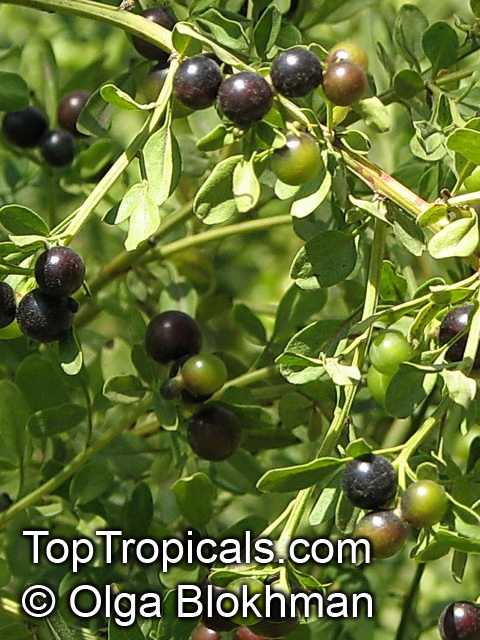 Fragrance of this variety is very delicate and fruity. 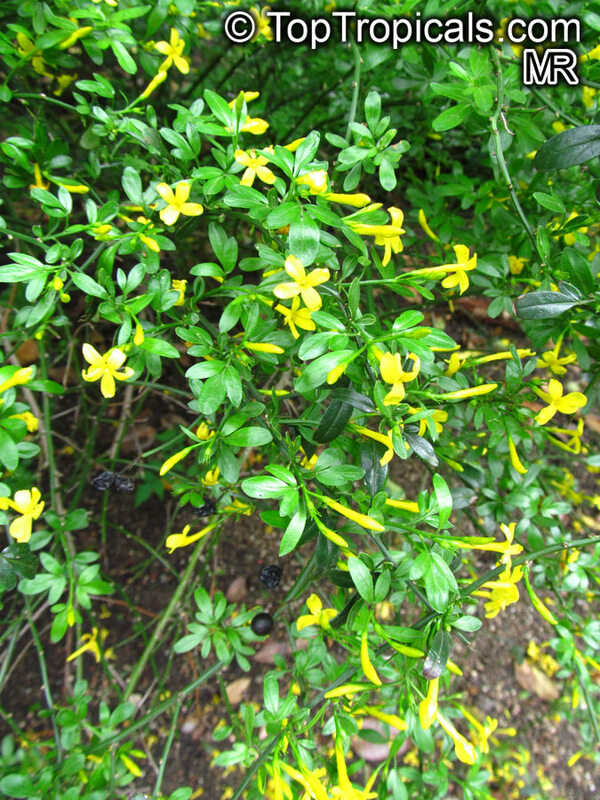 The flowers make a beautiful contrast with leaves. Blooms spring through fall, although in warm climates flowers may even appear in winter.